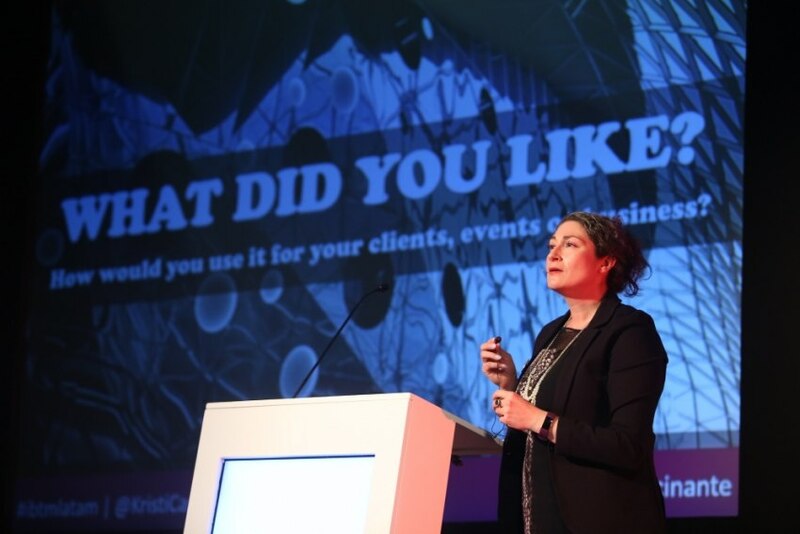 IBTM Americas announced a packed two-day knowledge programme, taking place from 5 to 6 September 2018, in Mexico City. The organisation scheduled “25 tailored knowledge sessions aimed at event planners and buyers looking to stay ahead of trends and learn about the industry's hot topics in the emerging South, Central and North American meetings and events market”, according to a press release. The general idea is to “give attendees tangible learnings and leave them feeling inspired with new ideas to make a real difference to their own businesses”, the statement says. This year sessions will include an “exploration of disruptive ideas to successfully reinvent the business conference; an insight into the secret of international representation in Latin America; and a study into medical meetings management and ethical challenges for meetings professionals. Also on the agenda is a presentation by IACC on their future of meetings research”, IBTM said. For now, over 400 exhibitors have signed up and the team is hoping to secure more than 1,000 event planners and buyers from across North America, Latin America and Europe. IBTM Americas attracts around 3.400 visitors each year.